Golf At The Ridge with breathtaking views and an immaculately maintained championship course, The Ridge is truly a one-of-a-kind golf experience. For over 20 years, The Ridge has earned a reputation for world class golf in the heart of the Golf Mecca. The Ridge course is renowned for its dramatic elevation changes, spectacular views, pristine surroundings and impeccable condition. Golfers will enjoy the challenging, yet fair holes that play over and around its beautiful setting. 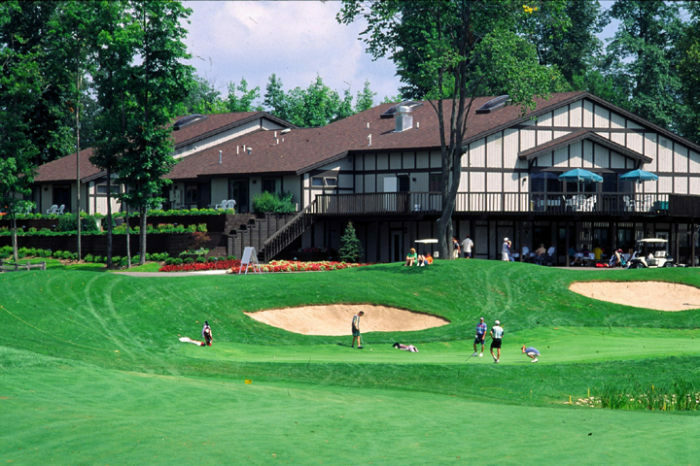 These features, along with its friendly and attentive staff, make The Ridge a great destination for your golf vacation. Golf Digest rated four stars.